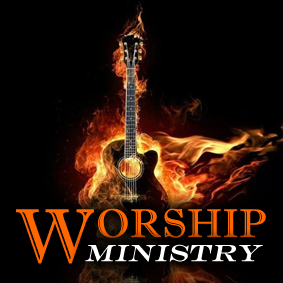 The Worship Ministry of A Call To Salvation strives for excellence in music, but you will find that our Worship Services are about more than just singing great songs. We recognize that God inhabits the praises of His people, and it's our desire to commune with the Lord through exciting, vibrant praise, and pure, personal worship. Music is a powerful means by which we can express our love, gratitude and devotion to Jesus Christ. Membership in the Worship Team is by audition.